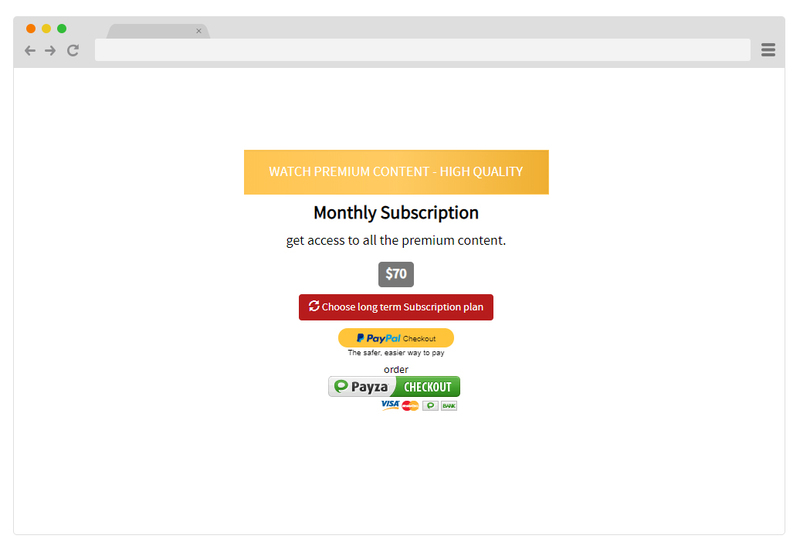 Clipbucket Paid Subscription module extends your ClipBucket platform with payment options for selected premium videos. Video on Demand is perfectly applicable for Movies, TV series or Online learning website. Admin can set PPV (Pay per view videos) or Subscription packages. Subscription video on demand (SVOD) includes services such as Netflix that require users to pay a monthly fee to access a bundled set of content. PPV is is referred as TVOD (transaction based video on demand) where user pay for each video/movie they stream. 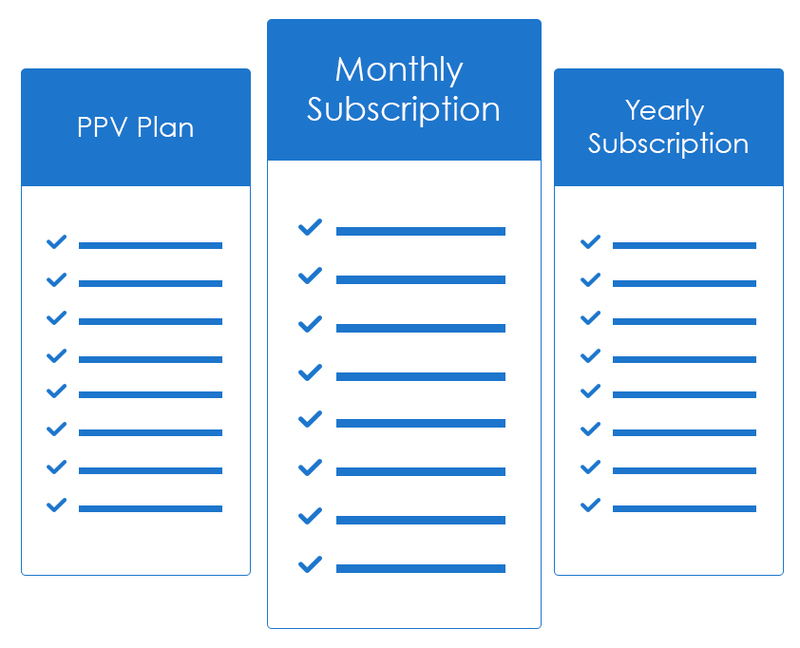 On Clipbucket Paid Subscription, you can create and manage multiple subscription plans. Your platform may have a basic plan with restricted access to your library or a limited number of videos and at the same time a better plan with unlimited, unrestricted access to all videos. Clipbucket lets you configure all content, user access, and price-related attributes on your platform and streamline your monetization process. You can also have separate PPV videos that user can watch after paying for each video. 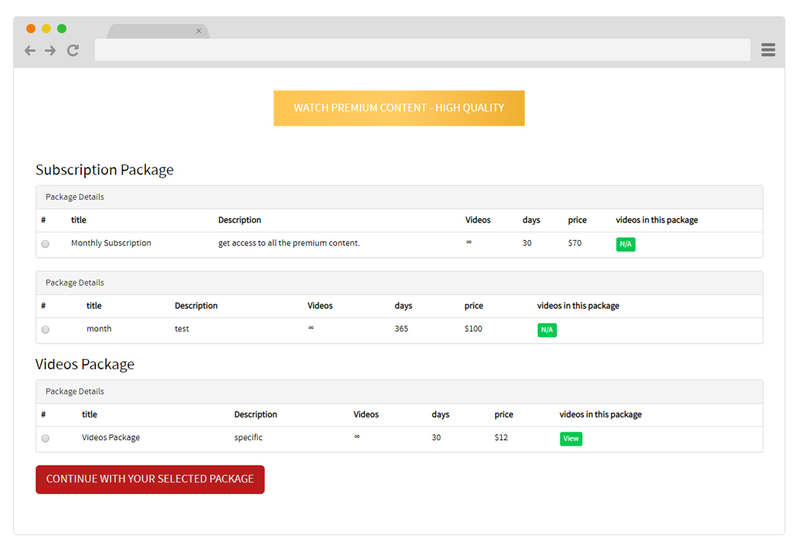 ClipBucket Paid Subscription Module provides complete reporting and analytics of your subscription based website Track each subscriber watch time, number of watched videos. Also track your most watched shows and improve your strategies by having an analysis for a much more comprehensive report. So, track, analyse, plan and strategize your video platform’s subscription base at ease. 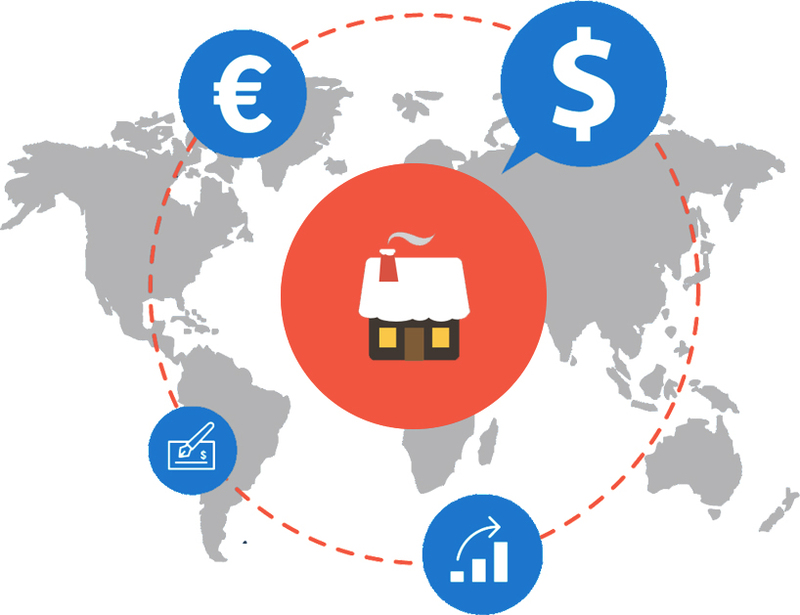 ClipBucket Paid Subscription Module supports Multi-currency and integrates with Multiple payment gateways offering your subscribers a chance to pay from their local currencies. You can have a truly global platform where you can charge your subscribers based on your currency, either in USD or Euro or GBP. 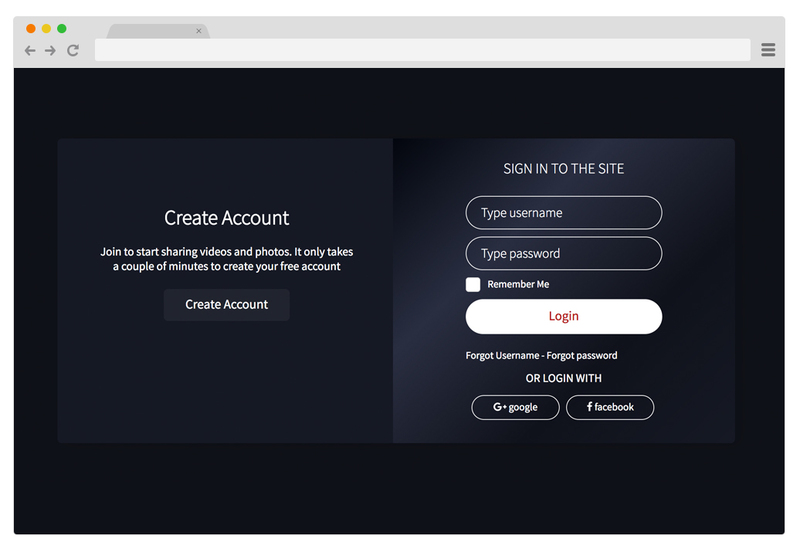 ClipBucket Paid Subscription module allows you to enable revenue sharing with users by allowing them to make their videos premium and let them earn through your platform, Admin will control the flow and share for both parties. 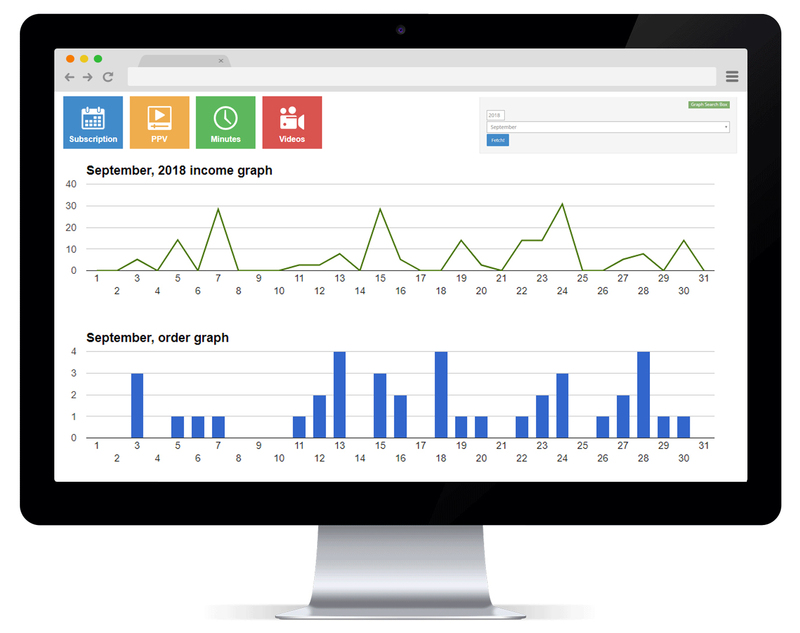 Detailed reports and graphs are generated for user’s earning as well. 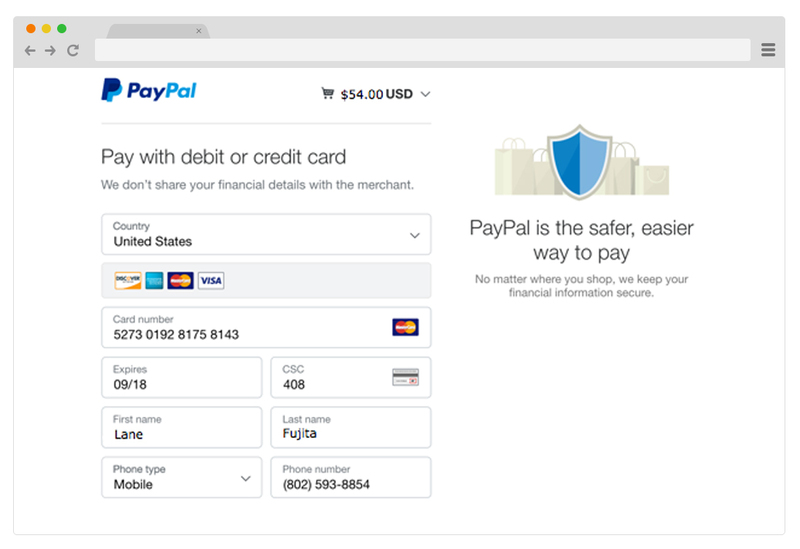 PayPal payment gateway is integrated for payments. 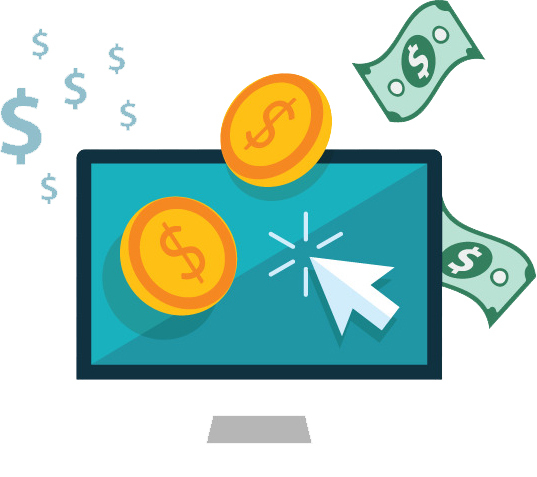 Any additional payment gateway can be integrated according to your requirements.